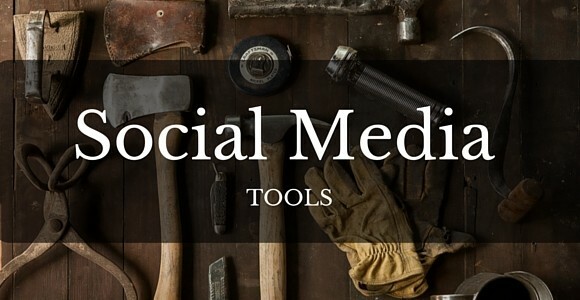 Social Media Presence: 25+ Tools & Tips! Wonder how you can get started boosting your Social Media Presence? Founder of Razor Social and Social Media Service and Tools guy, Ian Cleary shared his favorites with us! Check them out!